Originally from France, Thomas Wonderland now resides in London. Although initially he was brought up on house music, his sound today flows between tech house and techno. 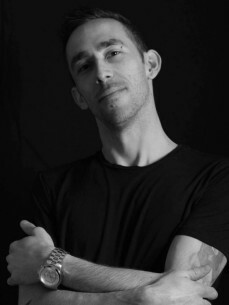 In 2013 he started La Divina Afterhours at Union in Vauxhall, south London, playing tech house and techno with the ethos in mind to keep the sound fresh, with a fine selection of Djs who bring their own distinct flavour. His commitment to house music is evident with the guest djs & label owners who graced La Divina Label Showcase to include Vamos Music, Bongo Tone Records, Influential House, Kidology and more.